Here the interface is awash in information. Even someone unfamiliar with the game will notice that the nondiegetic portion of the interface is as important if not more so than the diegetic portion. Gauges and dials have superseded lenses and windows. Writing is once again on par with image. It repre­sents a sea change in the composition of media. In essence, the same process is taking place in World of Warcraft that took place in the Mad magazine cover. The diegetic space of the image is demoted in value and ultimately determined by a very complex nondiegetic mode of signification. 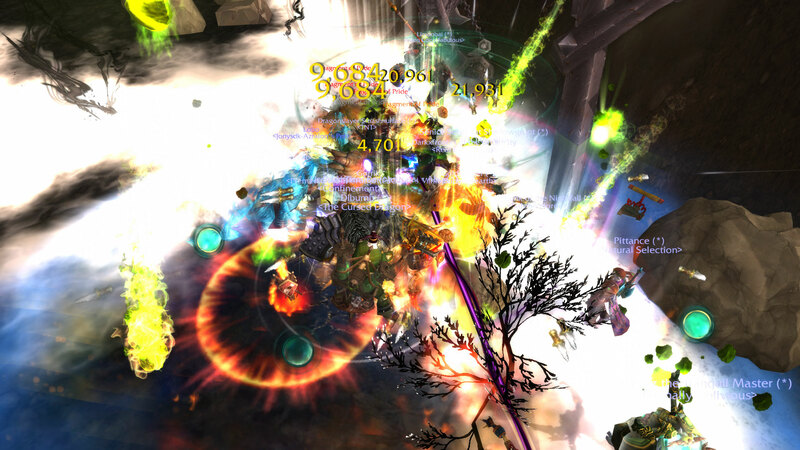 So World of Warcraft is another way to think about the tension inside the medium. It is no longer a question of a “window” interface between this side of the screen and that side (for which of course it must also perform double duty) , but an intraface between the heads-up-display, the text and icons in the fore­ground, and the 3D, volumetric, diegetic space of the game itself – on the one side, writing; on the other, image. This entry was posted in Video Games and tagged alexander galloway, the interface effect, video games, world of warcraft. Bookmark the permalink.